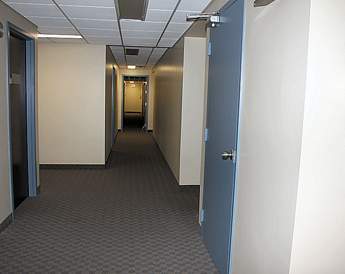 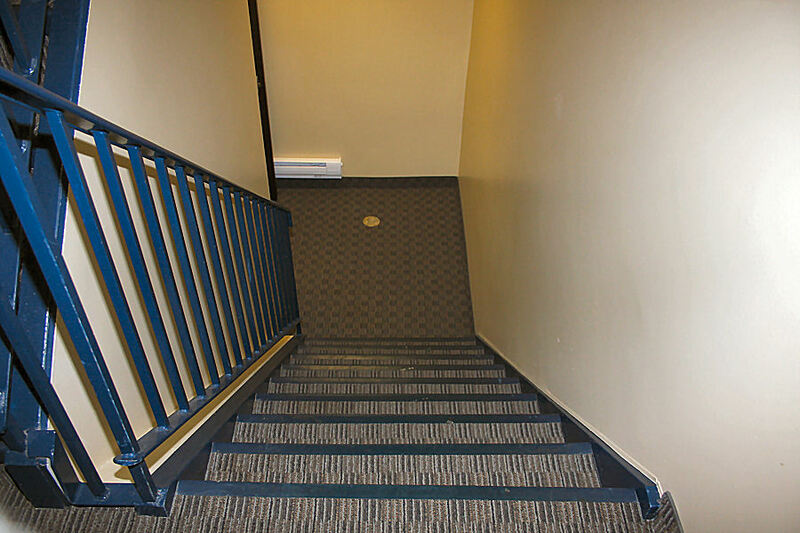 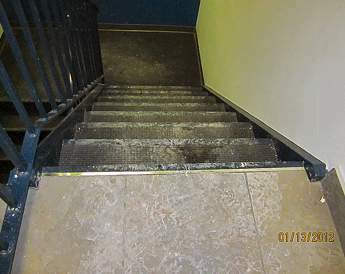 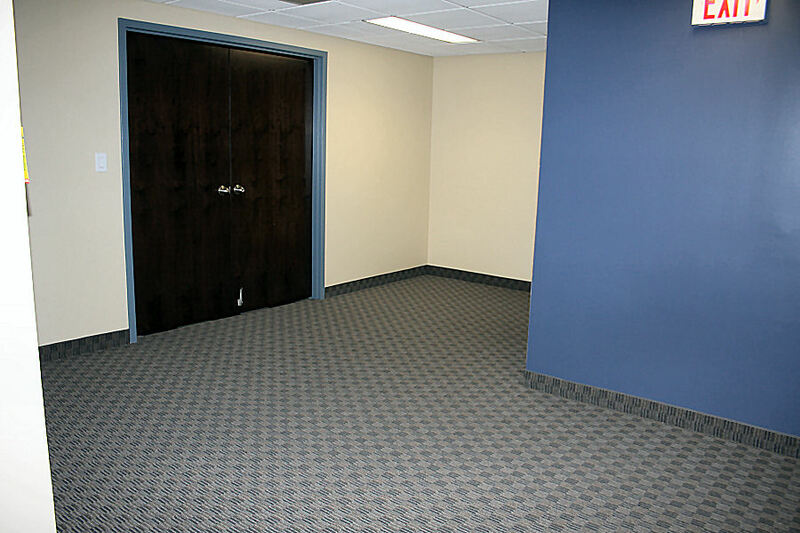 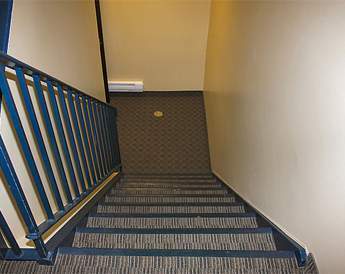 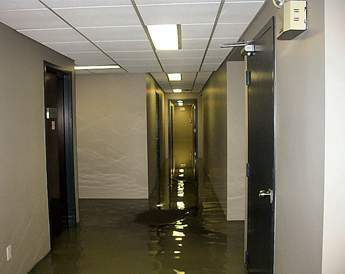 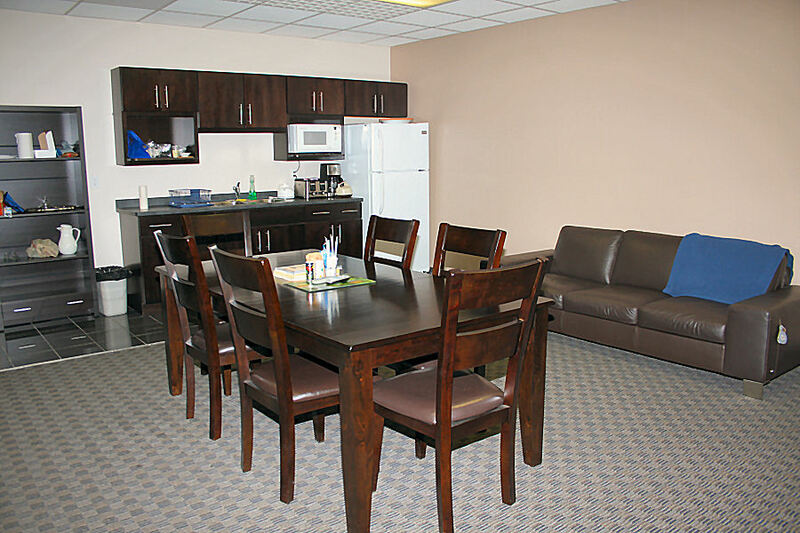 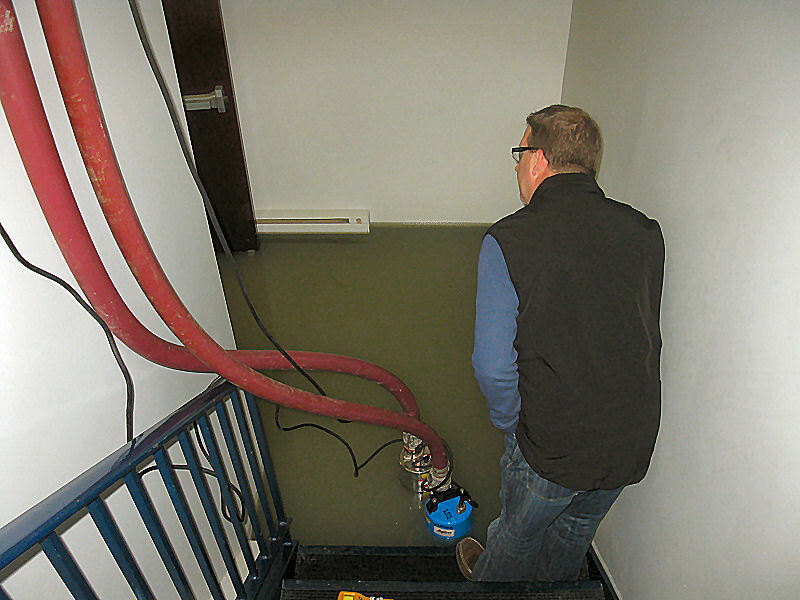 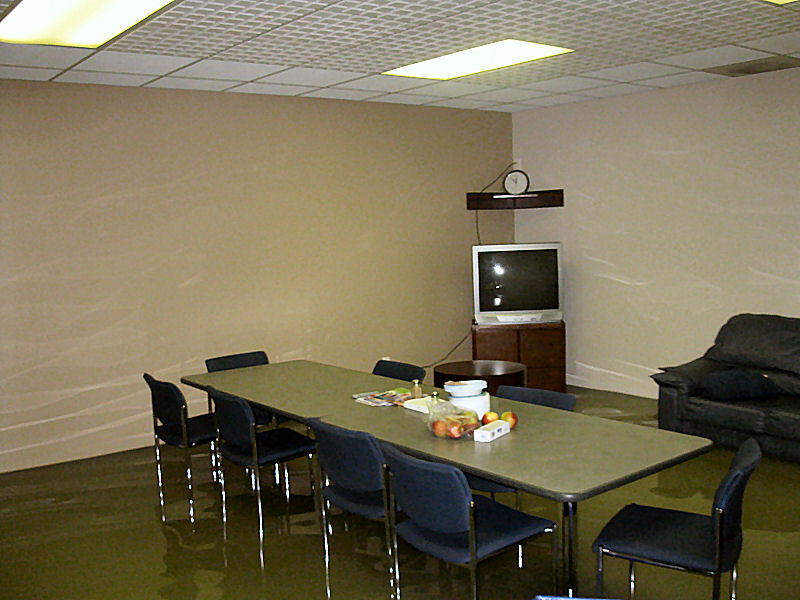 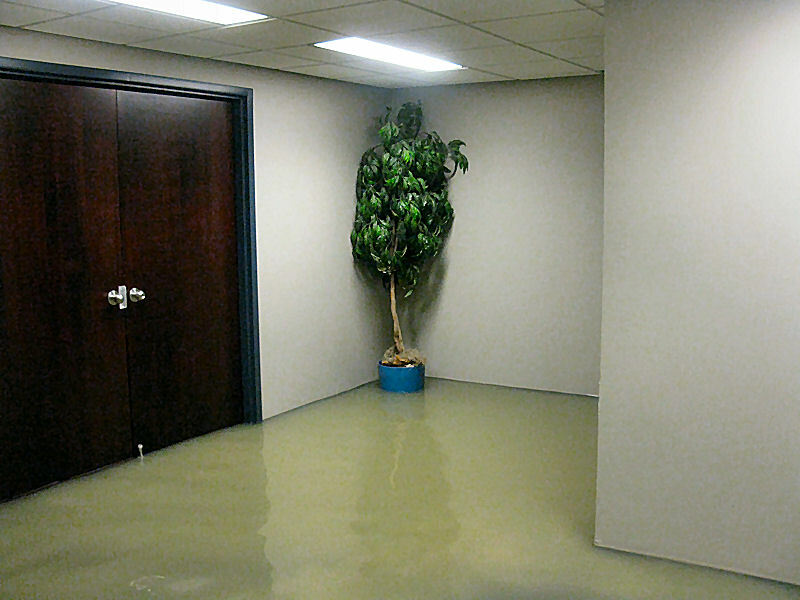 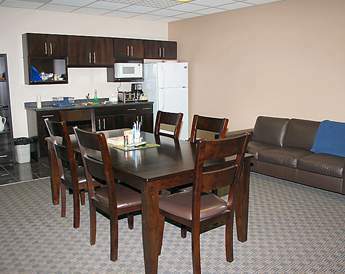 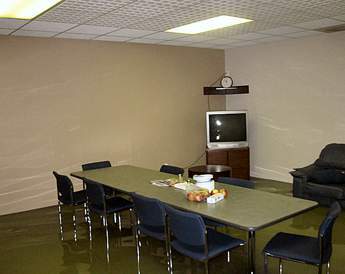 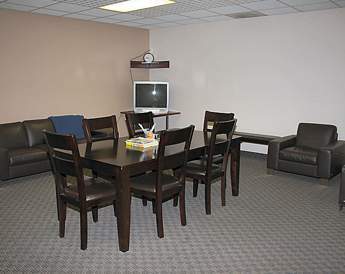 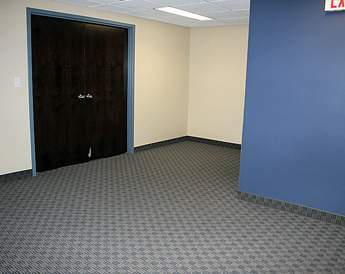 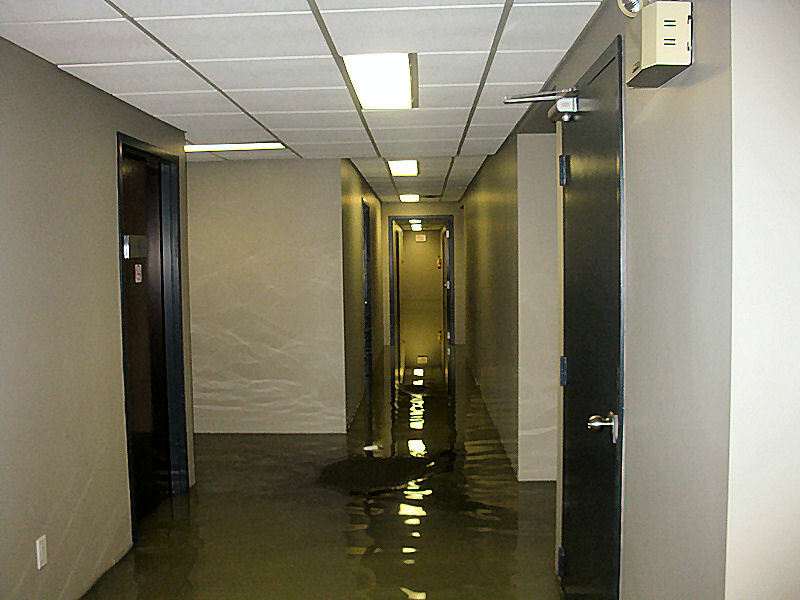 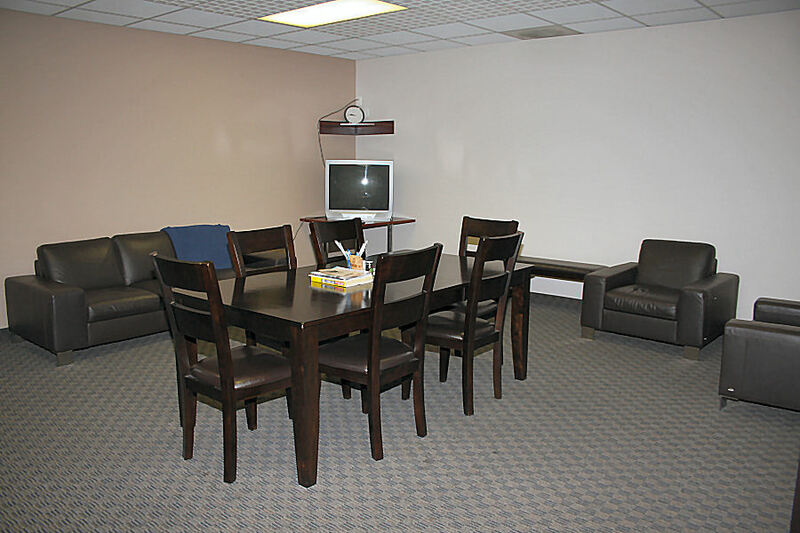 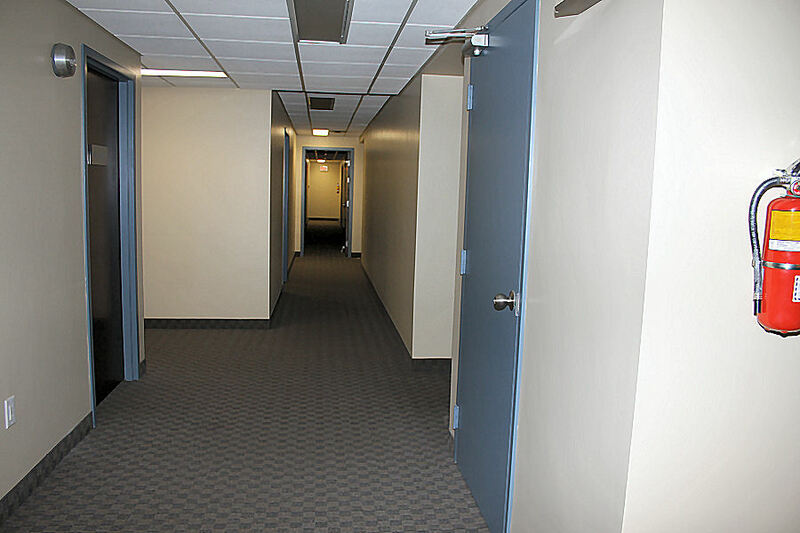 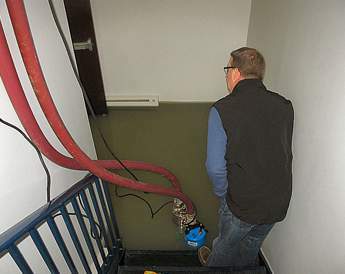 This bank experienced over 2 feet of water flooding in their 4,500 square foot basement. 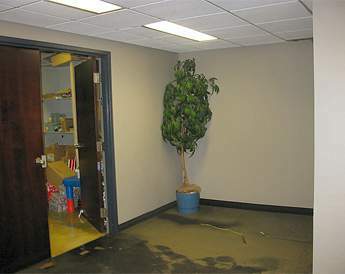 The flooding was estimated at over $400,000 and affected the banks main computer server room, its vault, a large training facility, kitchen and a storage are. 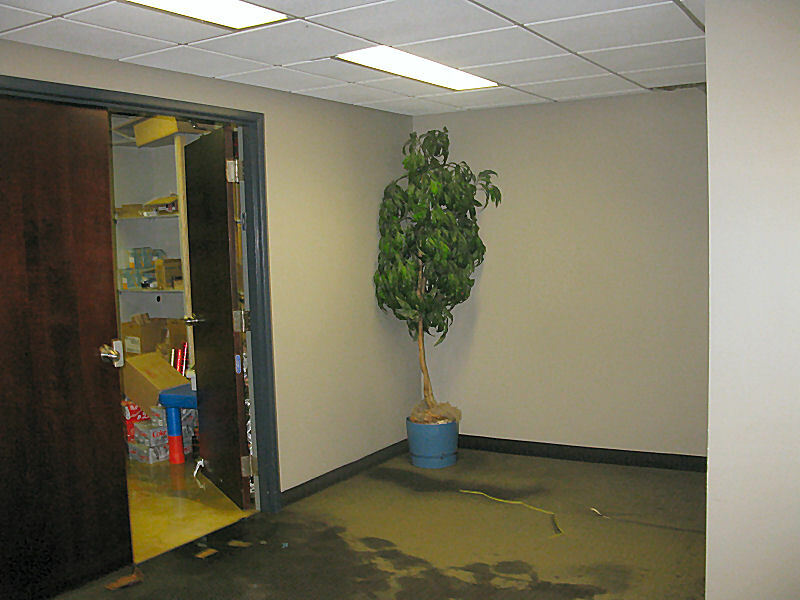 Along with various structural damage, vital records stored in the storage area sustained serious water damage. 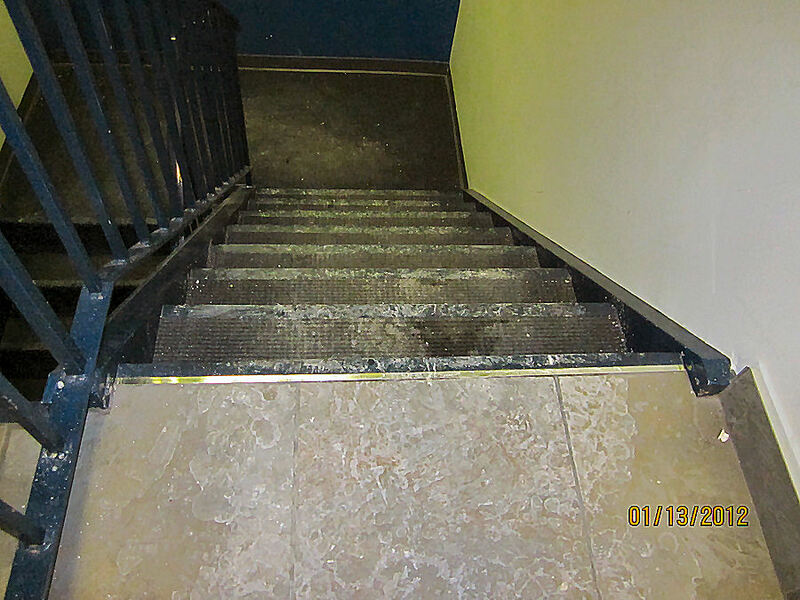 Alpine Construction performed various clean up and restoration services and completed repairs with minimal destruction to the banks day-to-day operations.